Dale McKale (1916-2002) was a wheat and livestock farmer in Longford, Kansas. 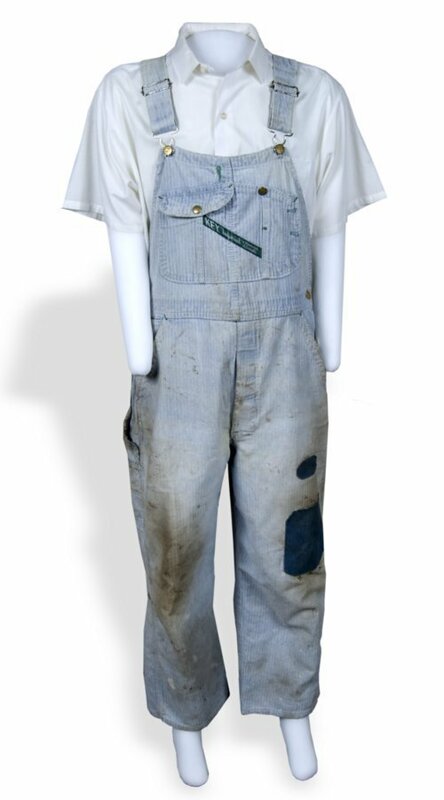 He purchased these Key brand denim overalls in Clay Center, Kansas in the 1960s. Key Industries, Inc. began in 1908 as Lakin-McKey Manufacturing Company in Ft. Scott, Kansas. In 1938, the company became Key Work Clothes, Inc., and today is Key Industries, Inc.